I so love the fact that a truck can become such an integral part of our lives!! 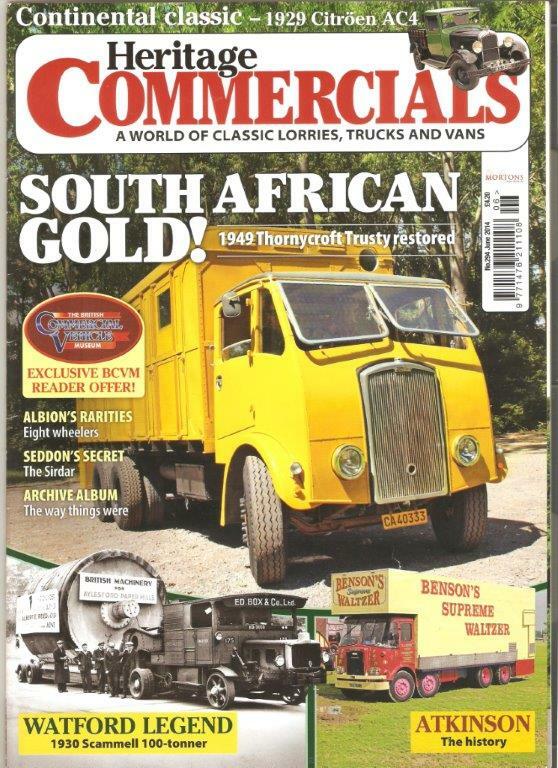 Due to the postal strikes we are experiencing in South Africa we have not received the latest Heritage Commercials Magazine! A friend scanned through the photos of Trusty that appear in the latest magazine. 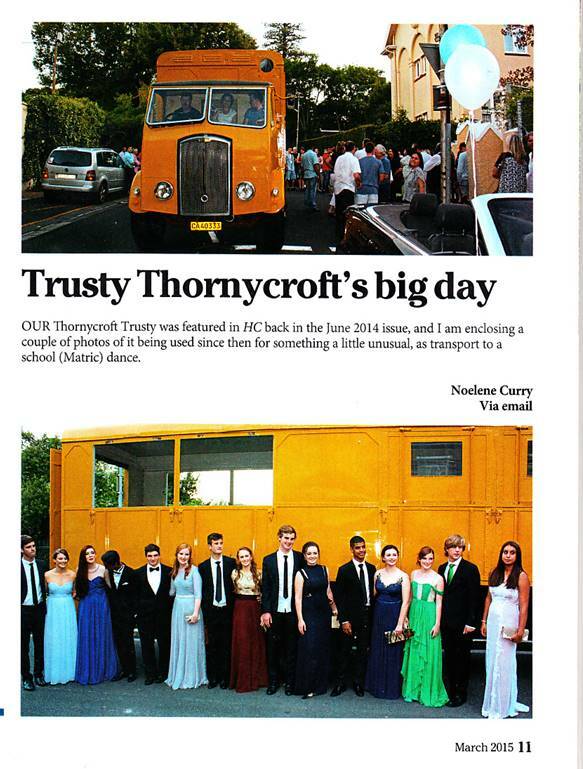 Trusty was the matric dance transport for a group of Springfield girls and their partners last year. This entry was posted in Life and tagged daughters, trucks. Bookmark the permalink.